July 13, 2015 in Blog // Stiya Release Day! On July 13th, next Monday to be exact, my new short “Stiya” will be available on Amazon for all my Kindle loving friends. To help celebrate, running July 8th (TODAY) through July 10th (NOT TODAY BUT SOON) my novel, The Tenth Order, is FREE on Amazon. Okay, now that housekeeping’s out of the way, I’m thrilled to premiere the cover and blurb for Stiya! 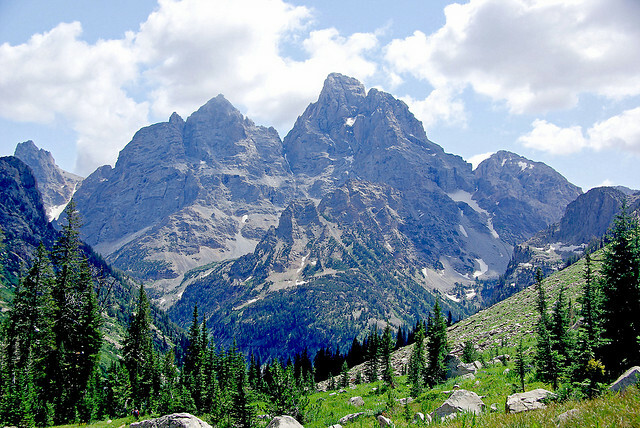 In the Blue Mountain Range of the Cascades there is a legend of a creature that walks on two legs. A creature that whistles. It visits at night, crying for salmon and carrying stacks of lumber on its back. 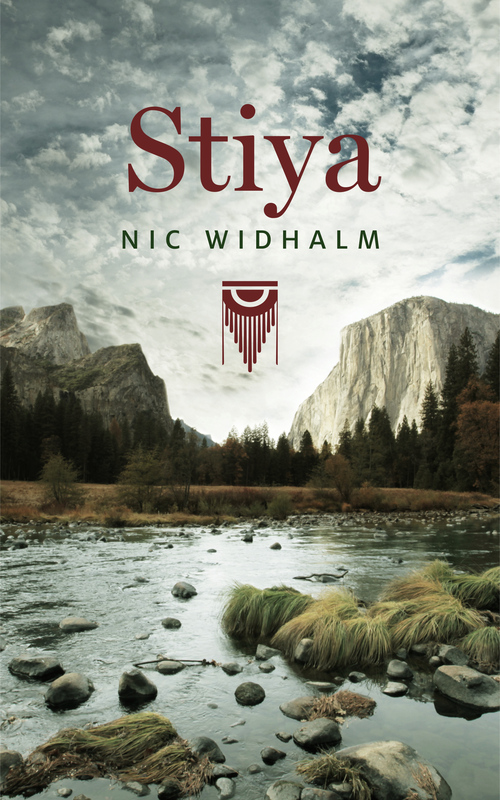 The Cayuse tribe call it Stiya, but there are those with another name. Erica Halladay cares nothing for ancient legends and Native American stories. Her interests are getting an A in Anthropology, gaining the respect of her enigmatic professor and running from a recent family trauma. Why else would she spend her summer in the Cascades, sorting through feces? But some legends are more than myth. Some stories never stop being told. Erica Halladay thought she was running from her problems, but when the cold moon passes over the tip of the Blue Mountains she’ll learn you can’t run from everything. Sometimes legends run to you. So there you have it. Stiya. Let me know what you think of the cover and the blurb in the comments below. I’m so excited to get this story in your hands—I think you all are really going to enjoy it. Mark that date, folks, July 13th. Don’t miss it! Nic Widhalm is a writer based out of Northern, Colorado, specializing in urban fantasy, and supernatural horror. He is happily married, has two beautiful, feisty kids, and spends his free time singing and providing vocal percussion for the professional a cappella group, Curious Gage. Visit www.curiousgage.com for more information. Prepping Your First Draft, or What the Hell Have I Started?